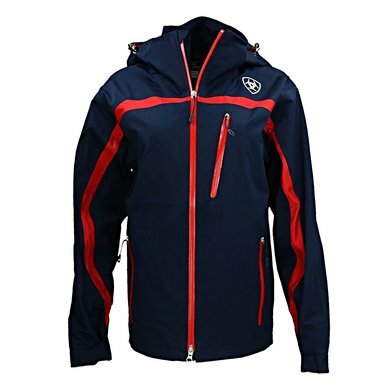 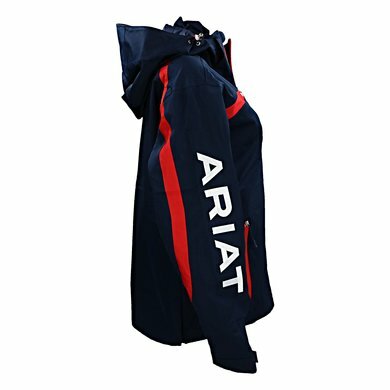 The jacket features stylish contrasting sleeves and zip, hand and chest pockets with zip closure and a two-way zipper in the middle for ease of use. 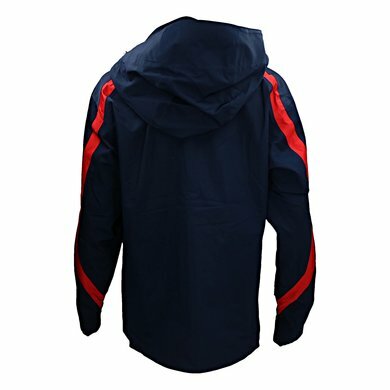 This lightweight jacket is perfect for wearing in unpredictable climates and has a water- and windproof seam but the jacket has a breathable outer fabric. 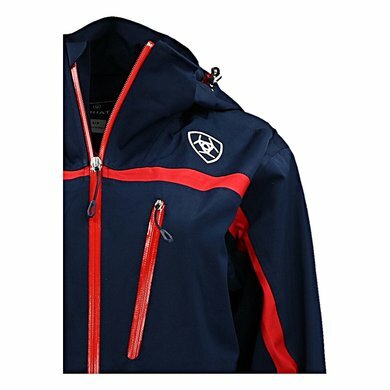 The detachable capachoun is designed to keep you warm and dry on rainy days.